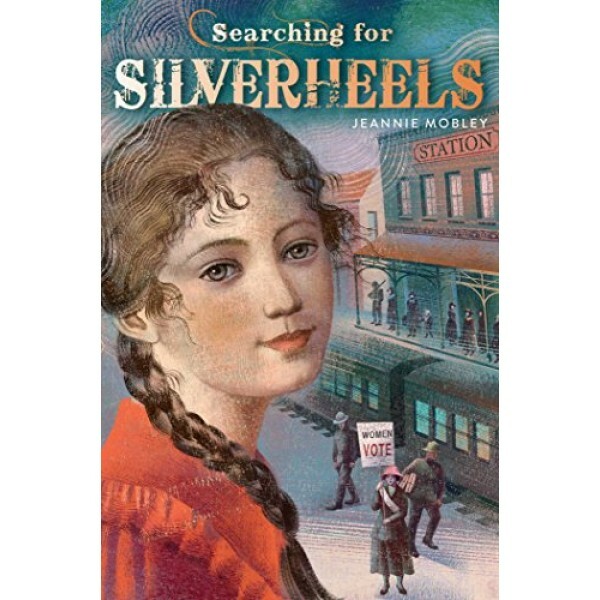 In her small Colorado town Pearl spends the summers helping her mother run the family cafe and entertaining tourists with the legend of Silverheels, a beautiful dancer who nursed miners through a smallpox epidemic in 1861 and then mysteriously disappeared. According to lore, the miners loved her so much they named their mountain after her. Pearl believes the tale is true, but she is mocked by her neighbor, Josie, a suffragette campaigning for women's right to vote. 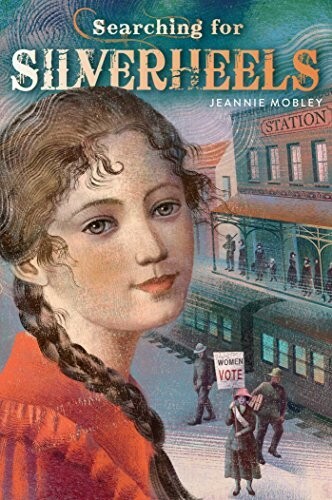 Josie says that Silverheels was a crook, not a savior, and she challenges Pearl to a bet: prove that Silverheels was the kindhearted angel of legend, or help Josie pass out the suffragist pamphlets that Pearl thinks drive away the tourists. Not to mention driving away handsome George Crawford. As Pearl looks for the truth, darker forces are at work in her small town. The United States' entry into World War I casts suspicion on German immigrants, and also on anyone who criticizes the president during wartime -- including Josie. How do you choose what's right when it could cost you everything you have?